…Wind Chill Warning In Effect From 7 PM This Evening To 4 PM EST Friday…The National Weather Service In Binghamton Has Issued A Wind chill Warning…Which Is In Effect From 7 PM This Evening To 4 PM EST Friday. *Locations…Central New York…Southeast New York..And Northerntier Of Pennsylvania. * Hazards…Dangerous Wind Chill Values. *Wind Chill Readings…As Low As 20 To 35 Below. *Winds…Northwest 10 To 15 Mph..With Gusts Up To 25 Mph. *Timing…Starting Late Thursday Evening…Through 4 PM On friday. *Temperatures…Dropping Below Zero After Midnight Thursday night…And Only Rising Into The Single Digits…At Best…On friday. *Impacts…Dangerous Wind Chills May Result In Frostbite On exposed Skin…Or Hypothermia May Occur. 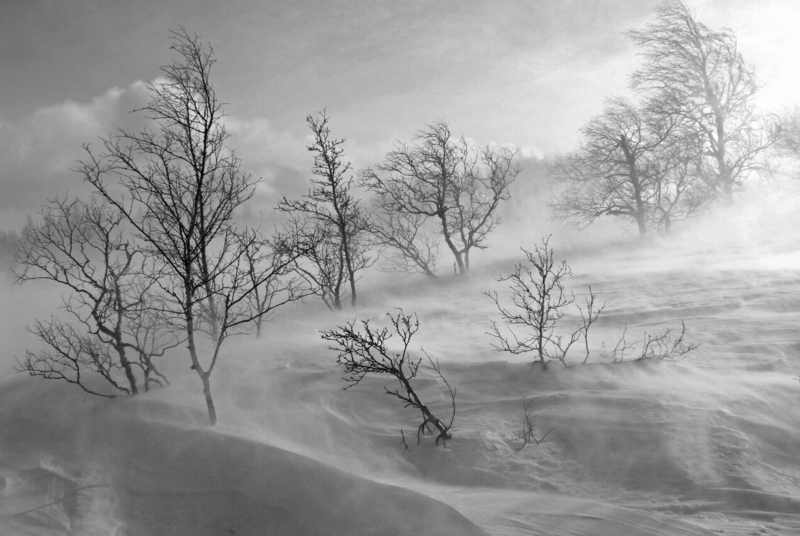 A Wind Chill Warning Is Issued When Winds Combine With Bitterly cold Temperatures To Create Extremely Dangerous Conditions Forexposed Skin. The Wind Chill Will Be Cold Enough To Cause frostbite In About 15 Minutes Or Less…And Could Lead To hypothermia If Proper Precautions Are Not Taken. If You Must Go outside…Remember That Several Layers Of Clothing Will Keep You warmer Than A Single Heavy Coat. It Is Very Important To Coverall Exposed Flesh To Protect Yourself From Frostbite.